The Students' Council of Gargi College is a step towards instilling the values of democracy among students. The General Body elects a new council each year which is of the students, for the students, by the students. 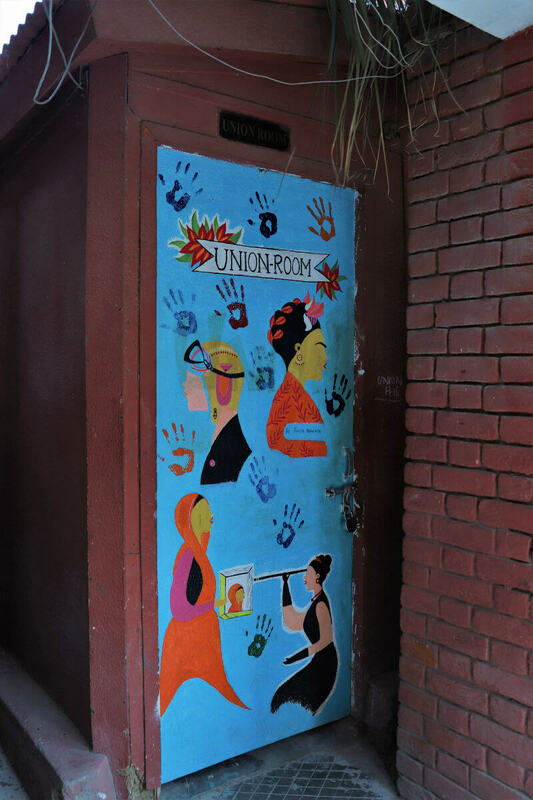 The Students' Union Room is the 'Head Quarters' from where the decisions made by the collective students' body are executed - from weekly cultural events to departmental festivals and the gala college festival: Reverie. The Students' Union Room is not just a space for a selected few, rather it is an open platform for all students to express their views and ideas.